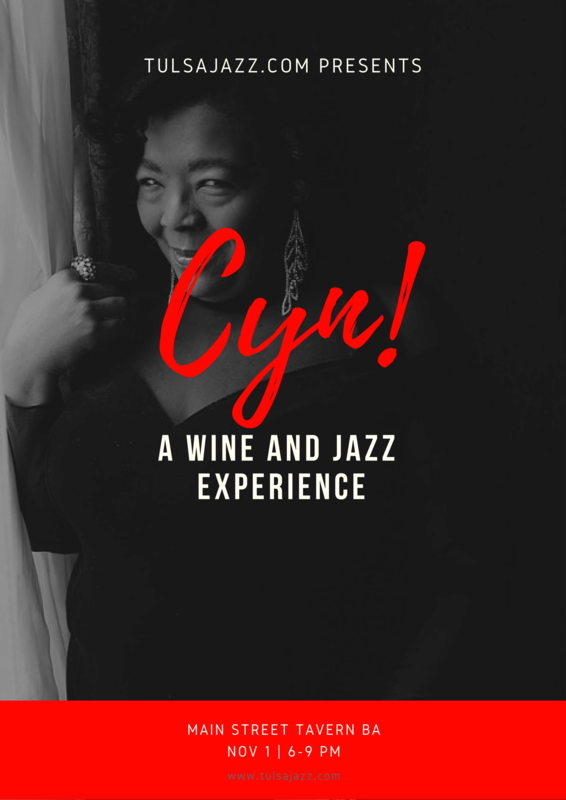 CynSingsJazz – Because She Loves It! 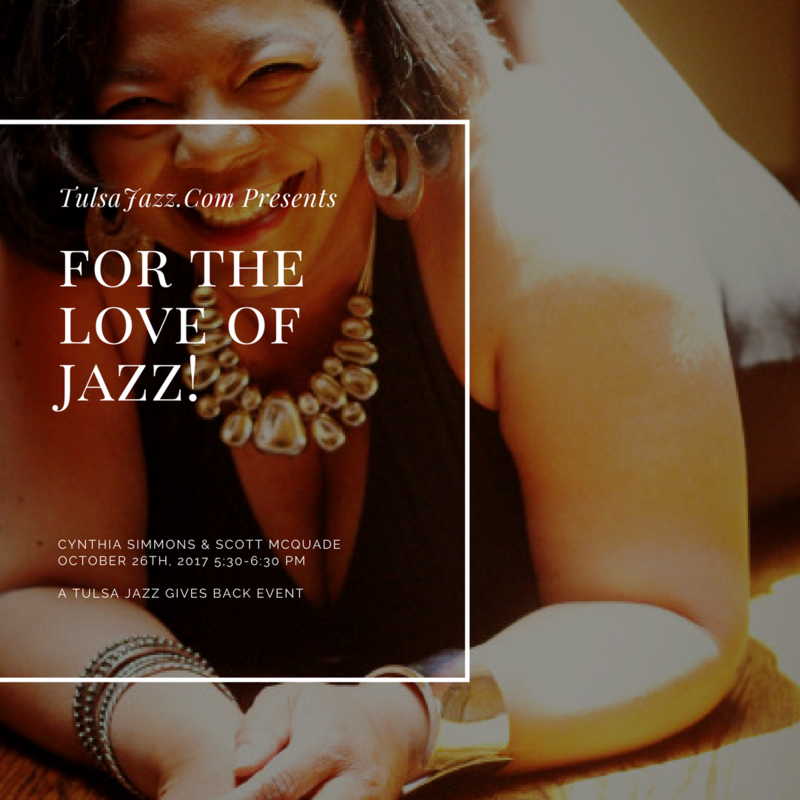 Cynthia’s jazz career is an example of the wonders of social media. 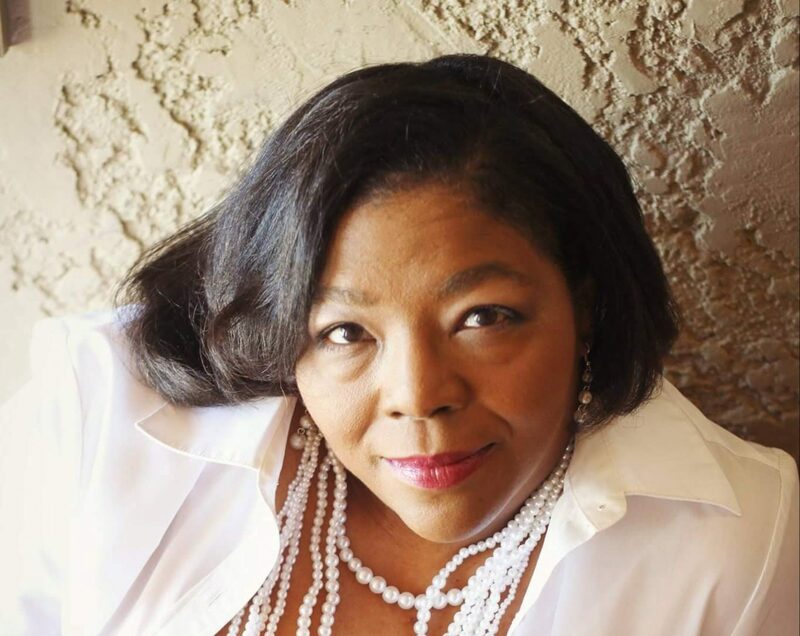 Several years ago while relatively new to the Tulsa area she made a chance connection on Facebook to one of the city’s finest jazz pianists, Scott McQuade. 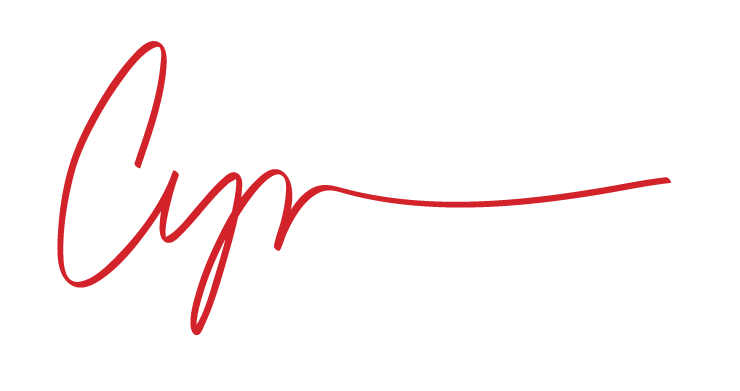 Through Scott she was introduced to Chuck Cissel, The Oklahoma Jazz Hall of Fame, and through there, many other people who have been influential in her life….the rest as the saying goes, is history. 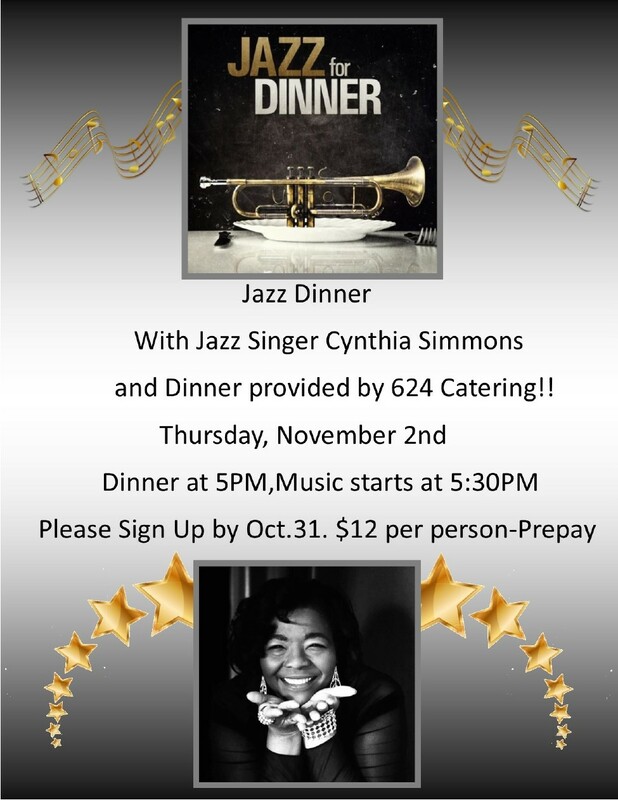 Cynthia has performed in many local venues including the Tulsa Performing Arts Center, Ciao, Smoke. on Cherry St, Main St. Tavern-Broken Arrow, Oklahoma Jazz Hall of Fame, Juniper, 624 Kitchen and Catering, Bodean Lounge, Harwelden Mansion, Sisserou’s and various others.